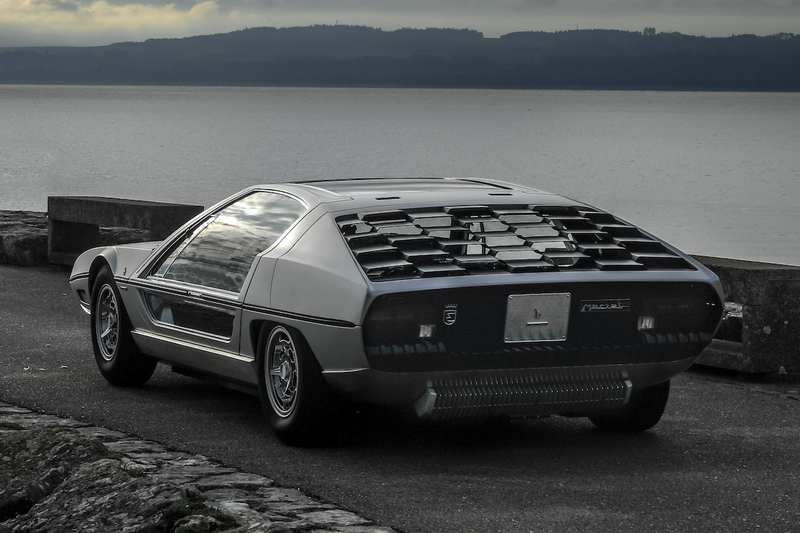 Fifty one years after it made its first and only drive, the Marzal concept is heading back to Monaco. 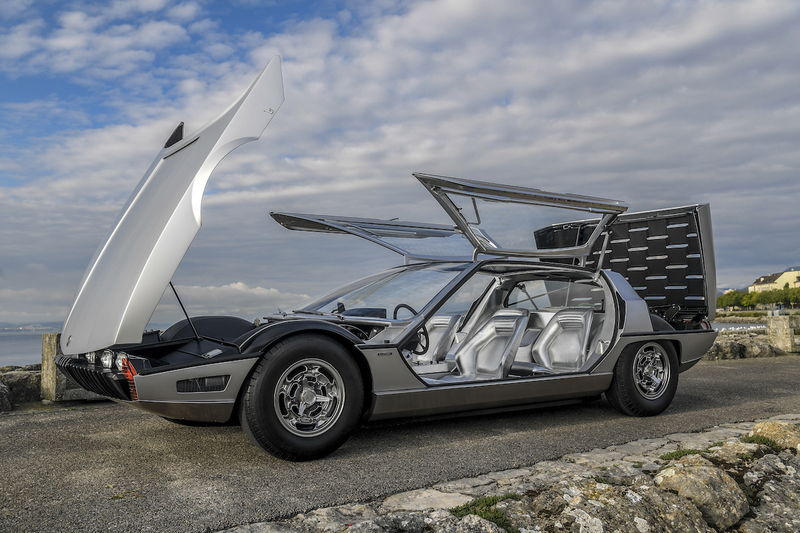 Lamborghini announced on Thursday that one of its legendary concept cars, the 1967 Marzal, will make an appearance at this year's Grand Prix de Monaco Historique event, a vintage race series held in Monaco just two weeks before the iconic Formula 1 Monaco Grand Prix. 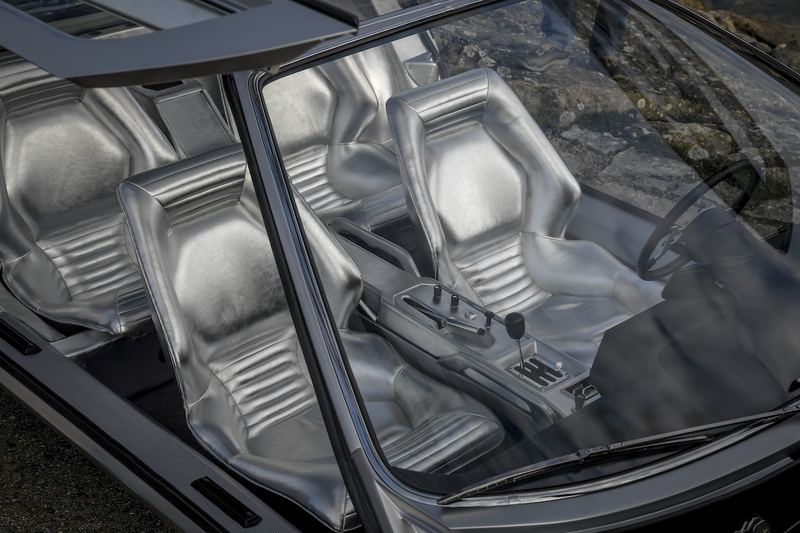 For those not well-versed in the history of the Raging Bull, the Lamborghini Marzal was a one-off concept vehicle characterized by its see-through gullwing doors that allowed anyone to gaze into its silver leather-swathed cockpit. It also featured an inline-six engine made from a chopped-in-half Miura V-12. 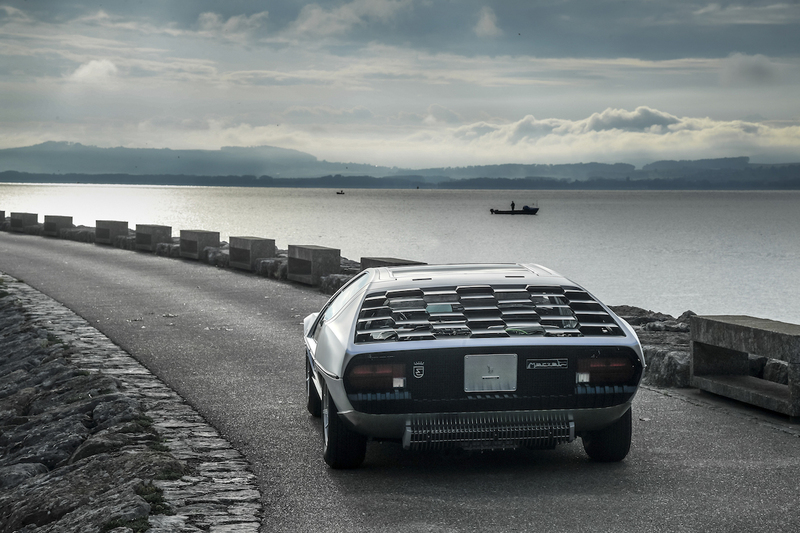 Bertone's Marcello Gandini designed the car to complement the Miura coupe and 400GT 2+2 as a true four-seater family vehicle, which paved the way for the lovable Espada grand tourer. 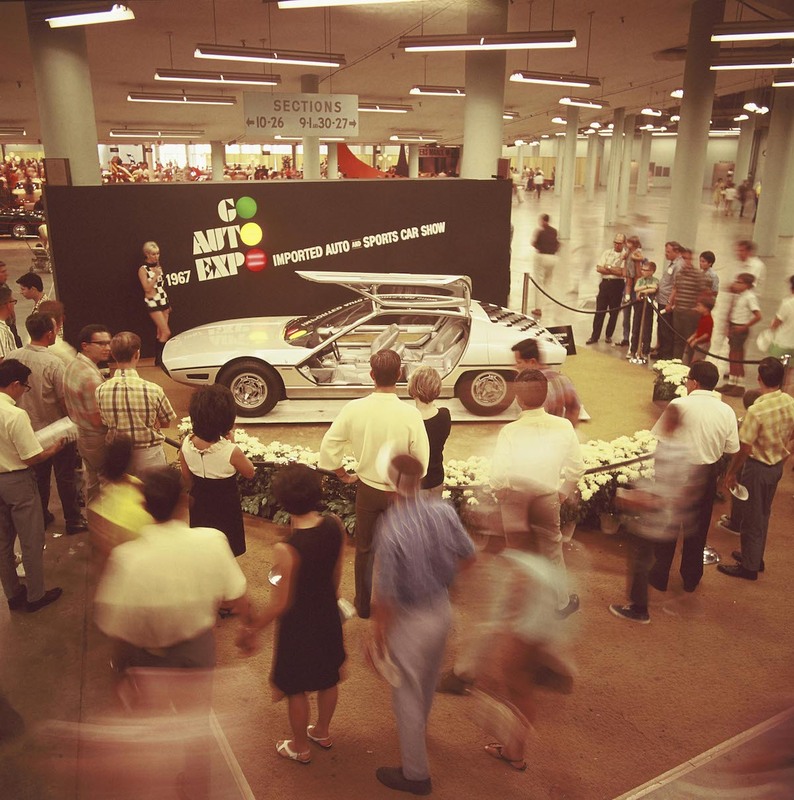 It debuted at the 1967 Geneva Motor Show, but flew under the radar until it made its way to the French Riviera. 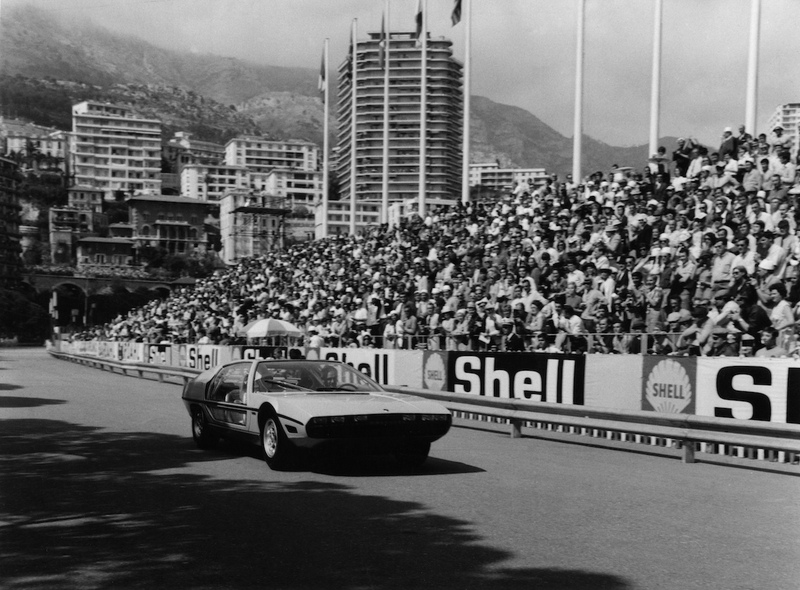 According to Lamborghini, the car was publicly driven just one time, used as a pace car at the Monaco Grand Prix on May 7, 1967. It was piloted by Prince Rainier III, Prince of Monaco, and his wife, actress Grace Kelly. Photos of the royal couple driving the car circulated globally, earning the futuristic Lambo worldwide fame. 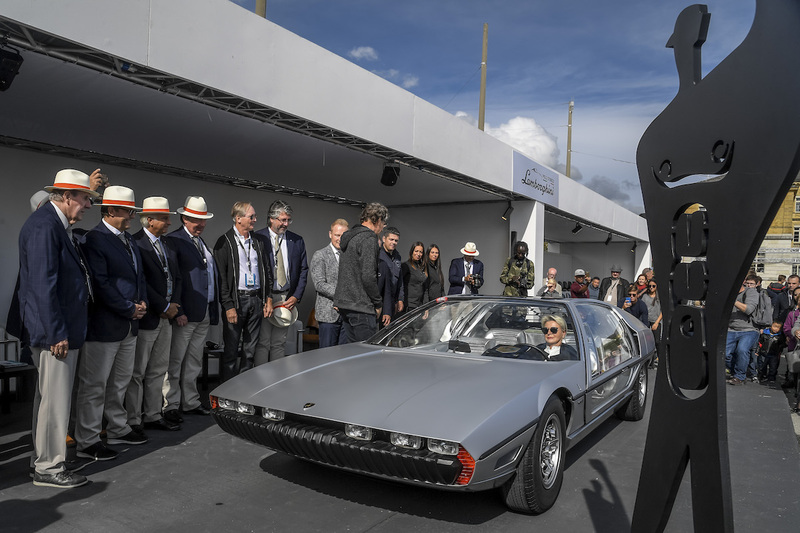 Thanks to Lamborghini's Polo Storico restoration division, the Marzal will be on display at the Monaco Grand Prix May 11-13 and will take another couple of laps around the track, almost exactly 51 years after its first drive. 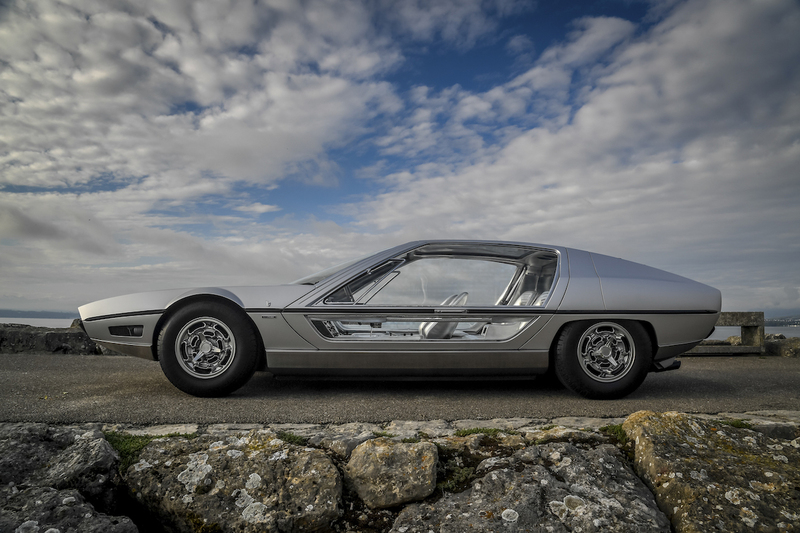 The car will be showcased alongside a restored version of its offspring, the Espada. Both the Espada and Islero will celebrate their 50th birthday with rebuilds at the world's largest classic show. 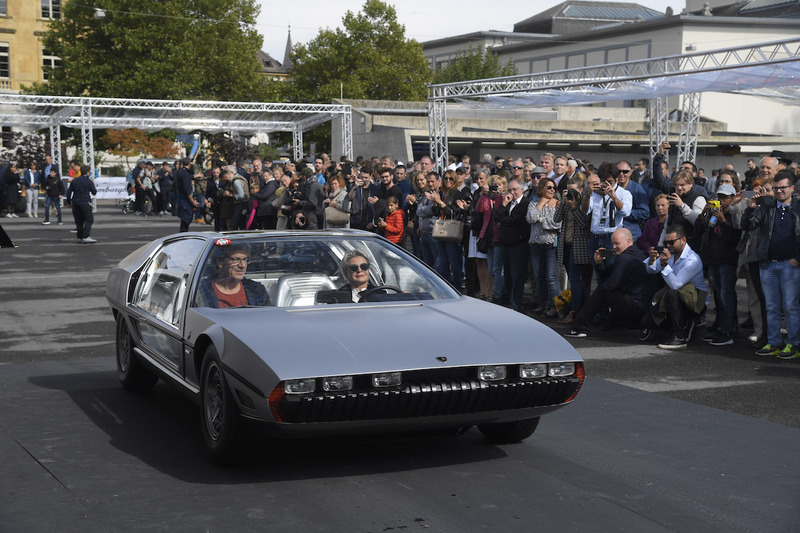 Fifty Lamborghinis attended the event to pay tribute to Le Corbusier. This is the best bedroom-wall poster supercar, according to UK's Concours d'Elegance. Lamborghini's in-house restoration team has its way with one of the first 15 production models the company ever made made.